The Lodges feature deluxe studio, one and two bedroom, beautifully decorated and furnished units with fully equipped kitchens, living and dining areas that are perfect for vacationers and meeting attendees. 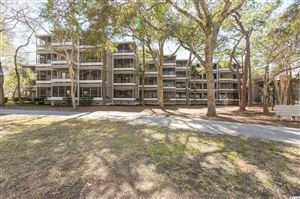 Located close to the restaurant and convention center in the heart of Ocean Creek, the Lodges provide the comfort and privacy of a condominium with the convenience and services for a first-class hotel. Each of the four Lodge Villas has its own pool.